It is not too late to book Marquis Food Service Catering to cater your corporate holiday or special event party. 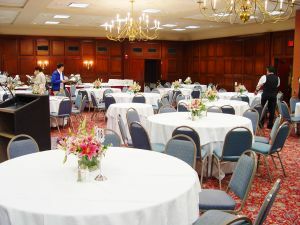 As the preferred caterers in Wayne County, Michigan, we are equipped to handle any large corporate gathering. At Marquis Food Service Catering, we carry a variety of menus to accommodate the taste of your guest at your corporate holiday event. From salads to desserts, we have a menu to fit your special event desires. Check out our holiday menus! The best part of the dealing with a skilled caterer in Michigan is that we decorate! 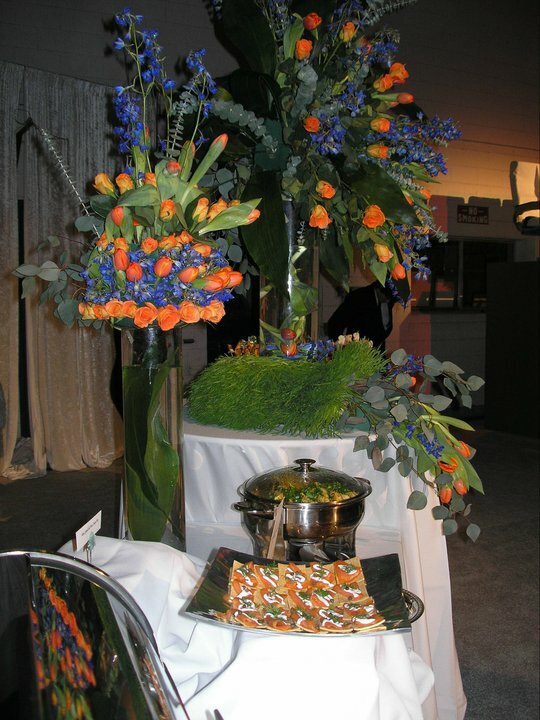 Whatever your theme is, we decorate our food stations to match it. Contact us today to begin the planning process for your corporate holiday party. 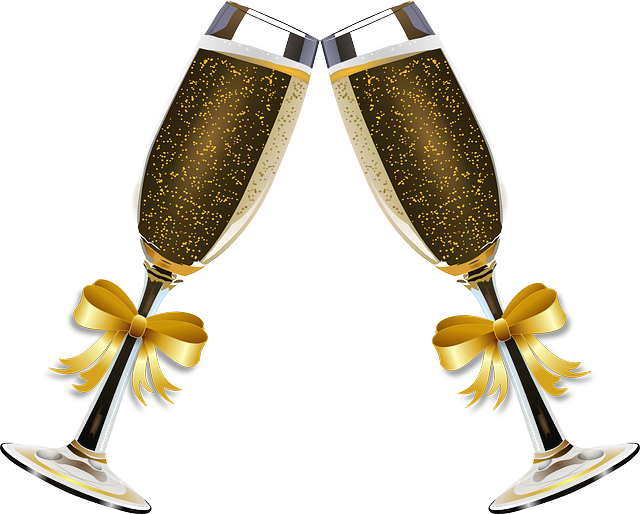 Are you planning a large holiday party for your company or family? Hiring a catering company can be very beneficial when trying to serve a large group of people during the holiday season. Holiday’s are a time for you to gather with family and friends, socialize, and spend time with those you love. Eliminating the need to cook or clean after a large gathering allows more time for you to enjoy your holiday party. Catering for holiday parties is becoming more and more popular amongst businesses and families preparing for their holiday dinner. With a wide selection of menu items, you can select the dinner options your guests will receive at your holiday party. You can select the services that you would like Marquis Food Service to perform, this allows us to cater to your every need during the holiday season. Contact us now to discuss your holiday party catering needs! So you are planning an upcoming wedding, banquet, birthday party, or other celebratory gathering that you want to be just perfect. You know you want to hire a professional catering company to ensure that your guests are served the best tasting meal possible, but don’t know where to start. 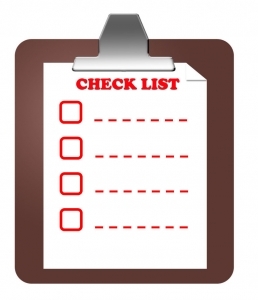 Before you attempt to hire a caterer, ensure that you have a budget set for the event. Plan out how much money you want to spend on the venue, decorations, entertainment, invitations, and catering. By setting a budget it will be easier to begin searching for a catering company, ensuring that you do not waste time meeting with catering professionals that are out of your budget. Often times figuring out your budget requires planning what you want to pay on a per person basis. For example, if you have 50 people attending your upcoming event, you may plan on spending $15.00 per person, you catering budget may be $750. After planning your budget begin comparing local catering companies. Find out what services they provide, what type of menu they prepare, and what you can get for your budget. 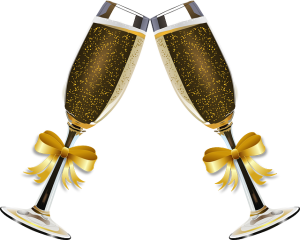 Depending on the type of event you are looking to hire a caterer for, you may need bartenders, waitstaff, clean up, etc. By asking about these services in the interview process, you will be prepared and not expect something that isn’t going to happen, or not realize you are paying more for something you do not need. Regardless of what type of event you need a caterer for, how big or small the event will be, or where the event will be held, properly planning is a very important step. Hiring a catering company will take a lot of work and stress of your hands, allowing you to focus on other important aspects of the gathering. Add Marquis Catering to your list of interviews when planning your upcoming Michigan event!